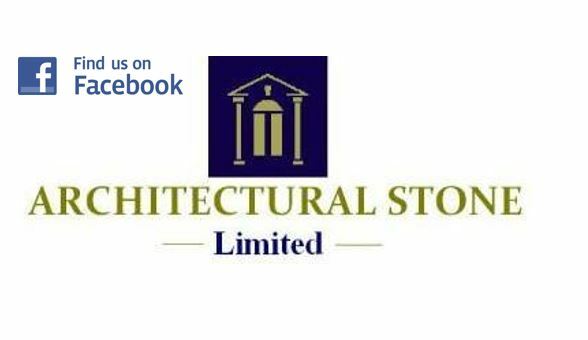 and commercial contracts and can supply reconstructed stone products to architects design or existing mould stock. 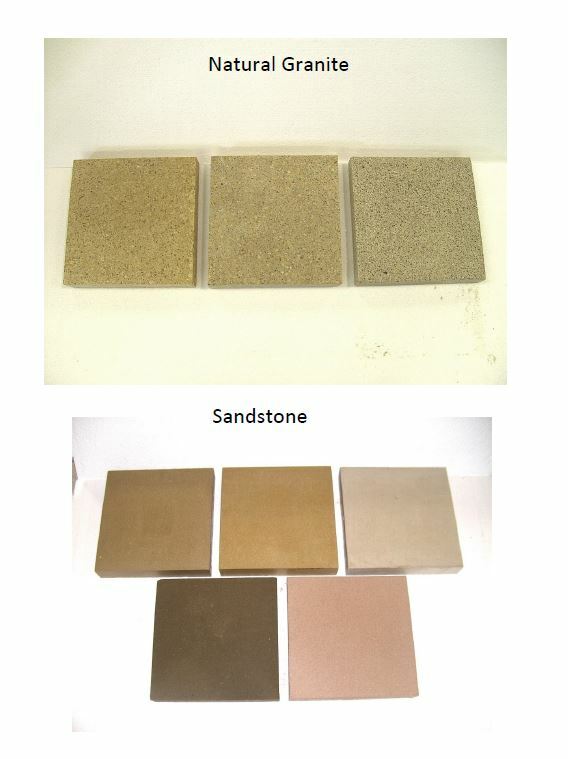 Various colours of sandstone granite, and other natural stones are available. We also supply Natural Granite for use in Construction and also for incorporating into your Landscaping projects i.e. Flags,Kerbs and Garden Furniture.